The worth of a thing is not only to be found in its bottom-line value. The worth of a thing is not only to be found in its bottom-line value. That’s the idea at the heart of Canadian artist Emily Carr’s painting “Scorned as Timber, Beloved of the Sky,” which depicts a solitary tree, rejected by loggers who have clear-cut its neighbors, stretching improbably but majestically into the heavens. It’s a sentiment that resonates deeply with pianist/composer Renee Rosnes. 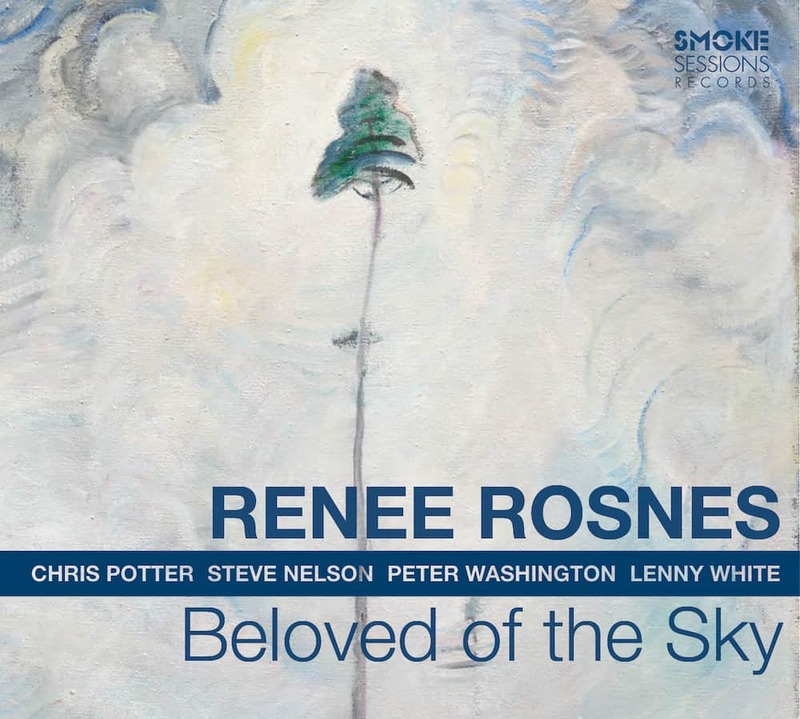 On her new album, Beloved of the Sky – where Carr’s painting provides the inspiration for the title track, album title, and cover art – Rosnes explores the beauty and wonder to be found in life’s more elusive, intangible joys.